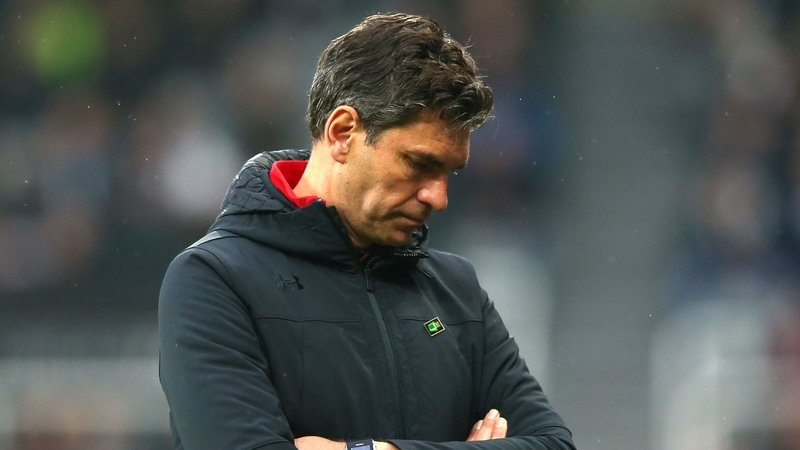 Following a 17 match run in which the team has managed only one victory, Mauricio Pellegrino is no longer manager of Southampton. 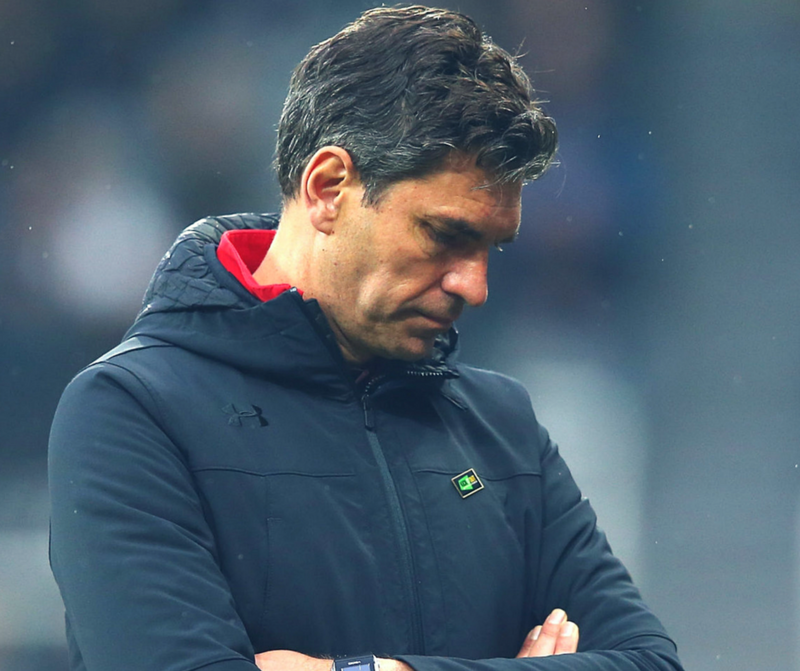 The 3-0 away loss to Newcastle United was the final straw for the Saints’ management as the decision has been taken to fire Mauricio Pellegrino. 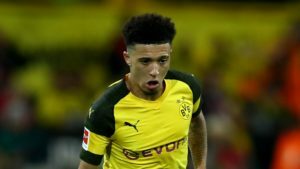 The defeat against their rivals continues a miserable record. Southampton hovers around the relegation line, with only one victory in the 17 games since the Argentinian took over the team. The Argentinian replaced Claude Puel back in June. Puel’s record included taking the team to eighth place in the Premier League and the final of the EFL Cup. A weak start to the league cost him his job. The manager’s staff consisting of Carlos Compagnucci and Xavier Tamarit have also been asked to leave the team. The manager has since gone on to be employed by Leicester City. Coincidentally or not, Puel’s return to St Mary’s Stadium marked a 4-1 victory for Leicester that further rubbed salt in the wounds of Southampton. Although initially there was a lot of confidence accompanying Pellegrino’s appointment, the team has had a terrible run. Their last victory came back in November when Southampton managed a 3-2 victory over West Brom. Currently the team is only one point above Crystal Palace, above the first relegation spot. 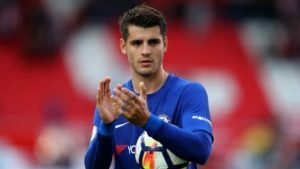 Many pundits have been of the opinion that the Saints have suffered from too much caution, with the club managing to perform beyond expectations last season when the team had shown more bravery when battling higher ranked clubs. Southampton will need to act quickly in appointing a new manager. This will be their third in only two years that the club has been forced to do so. Former Watford manager Marco Silva has expressed interest in the job. Mark Hughes is also being discussed as a possible solution, currently without a managerial engagement. Slavisa Jokanovic is also considered for the job, although the manager is currently employed at Fulham. 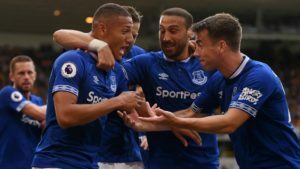 Regardless of the sad news regarding Pellegrino’s dismissal, the Premier League and all of the games there are to be part of the FootballCoin contests. Join for a free chance at winning important cryptocurrency prizes.